Many people spend a fortune on skin care products without being able to really tailor their skin care regimen to their skin’s specific needs. Chances are what you think your skin type is may not actually reflect the current state of your skin. Knowing whether you have oily, dry, mature, combination or sensitive skin can ensure you are using the most appropriate skin care products to provide optimal skin nourishment. We have provided a little guide below to help you discover your skin type. This post will be a first in a series of detailed guides that will help you determine your skin type, select the right kinds of products and finally determine the best skin care regimen for each skin type for the most desirable results. Normal skin is not too dry and not too oily. 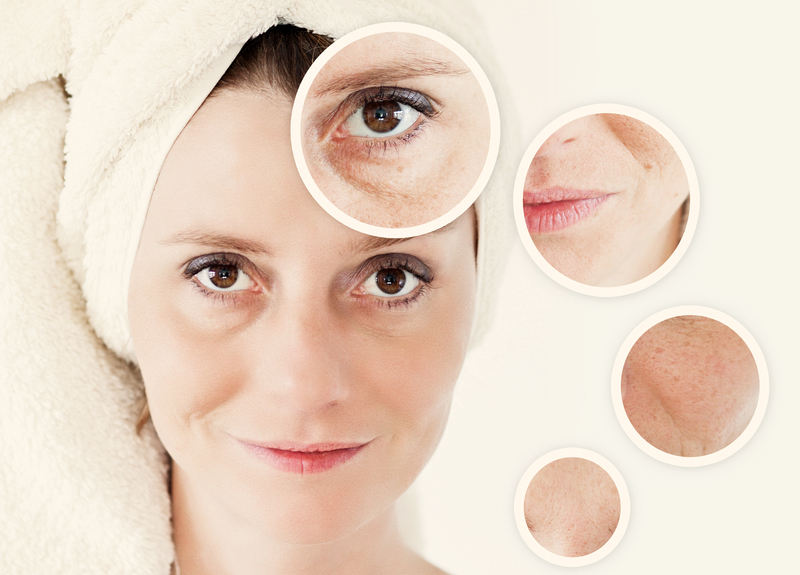 The skin type rarely shows signs of flaky or oily skin. The skin looks clear and blemish free. This skin type has barely visible pores. Normal skin type has an even color. The skin looks bright and vibrant, and shows healthy glow. The skin is soft and supple to touch and elastic. There are no skin specific concerns or sensitivity. The natural oils under the skin are constantly on overdrive, producing too much moisture. The skin will look shiny or greasy. You may feel the need to blot or reapply make up during the day. If you blot your face with a tissue, the tissue will be oily and moist. Your pores appear large and stretched. You may have black heads (also called comedones). 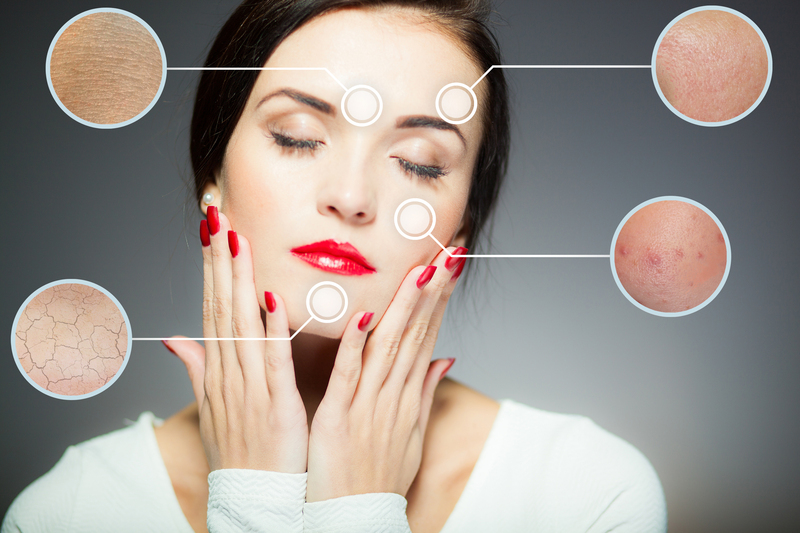 Your skin may be prone to blemishes and acne. You may look a year or two younger than your actual age. The body does not produce enough natural oil to keep the skin moist and hydrated. The skin feels tight after washing or cleansing, and needs to be moisturize right away. The skin may look pale, dull or rough in complexion. The skin can feel rough, flaky and irritating. 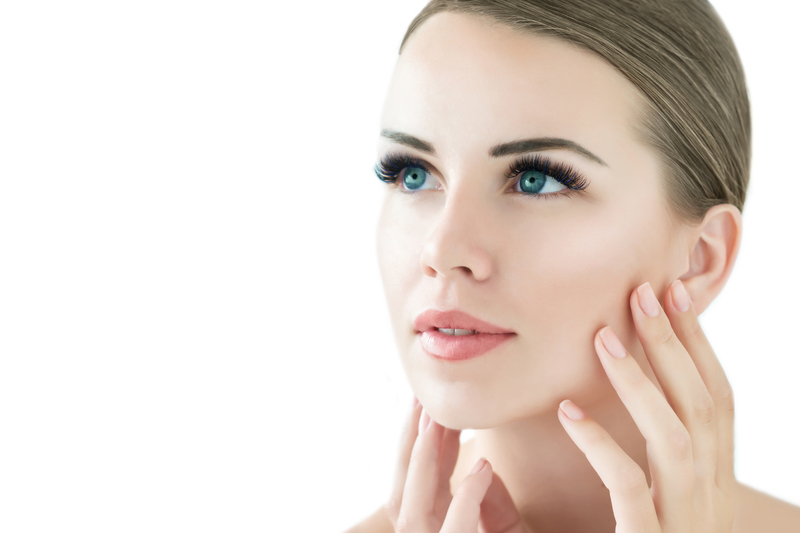 Fine lines may appear prematurely around the eyes. Broken capillaries (tiny veins) can appear on the cheeks. The pores are very fine or small. There is a need to use a thick moisturizer, since the skin soaks skin care product up quickly. The skin must be constantly hydrated with lotions in order to feel comfortable. You may look a year or two older than your actual age or peers, and show signs of wrinkles. 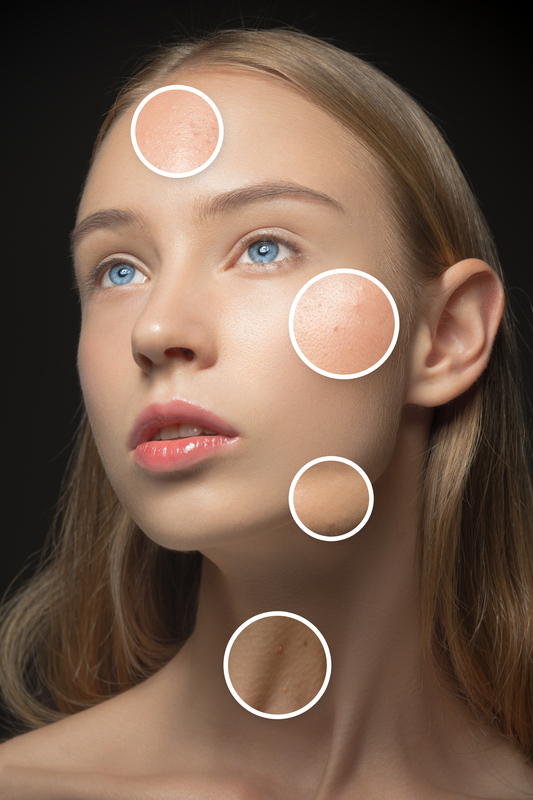 Combination skin is oily around the forehead down to the tip of the nose, while the skin may be normal or dry around the cheeks and the chin and skin around the mouth and eye area. Skin on the neck will tend to be dry. If you blot your face with a tissue the cheeks and eye area will come out clean, but other parts of the face may show some oil. 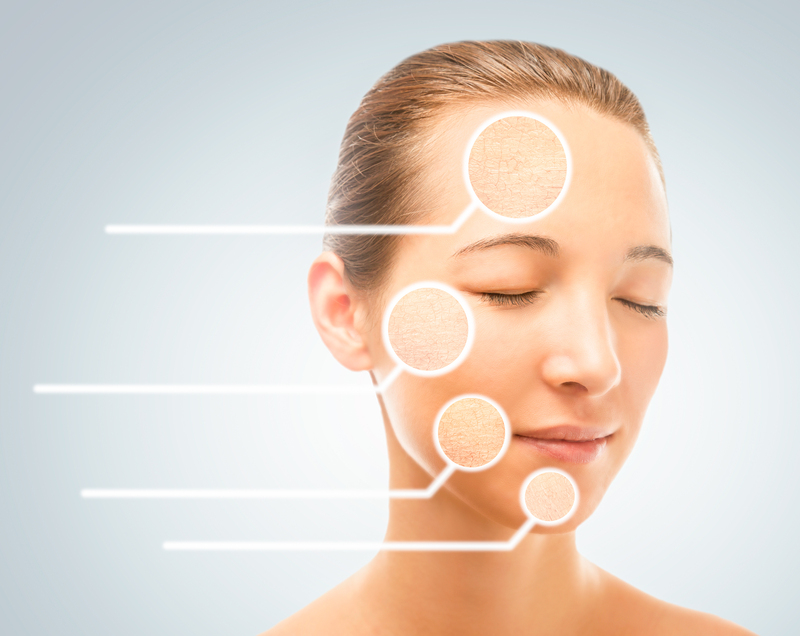 Pores will appear to be different sizes around the face. Mature skin has a loose tone and loss of moisture and elasticity due to diminished production of collagen and hyaluronic acid which is associated with aging. Mature skin will show the appearance of fine lines and dryness. The skin may show brown spots, large freckles or reddish patches. The skin may be more sensitive to sun damage and weather extremes. The skin may appear dull, and itch and burn. Lines or wrinkles can be found around eyes, lips and forehead. The skin may have a dull, pale or yellowish tone. There may be skin sagging along the jawline. The skin appears dry & delicate, but can also feature blemishes and breakouts. The skin reacts to certain ingredients in cosmetics and many products that contact the skin. The skin reacts easily to the environmental pollultants. The skin often has reddish areas and itchy spots. The skin tends to have red appearance or translucent appearance. Needs a very special type of care. Sensitive skin may be a symptom of other sensitivities in the body should as food allergies.